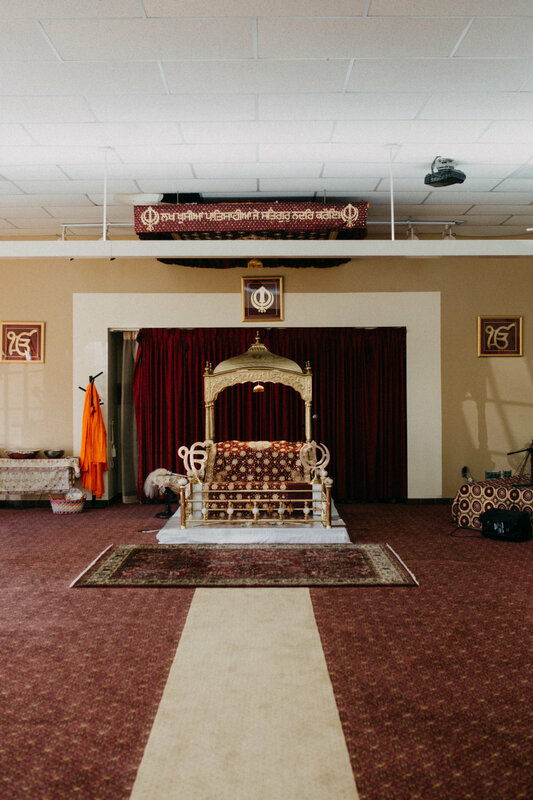 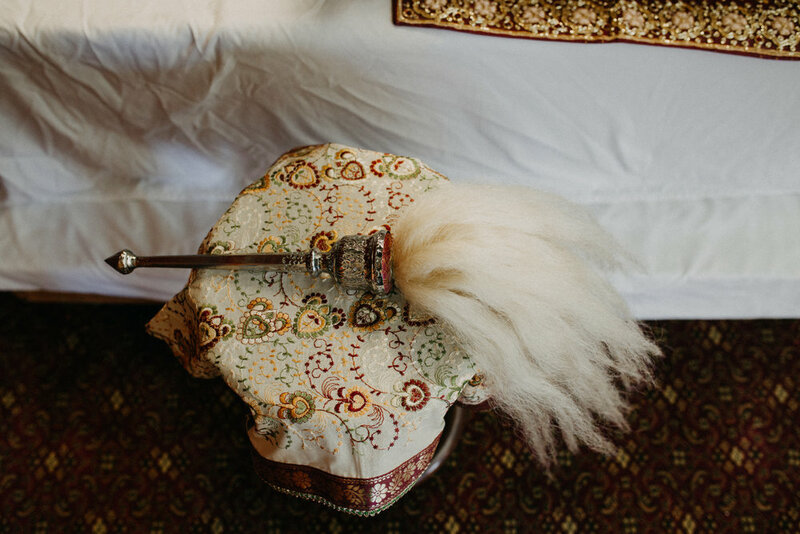 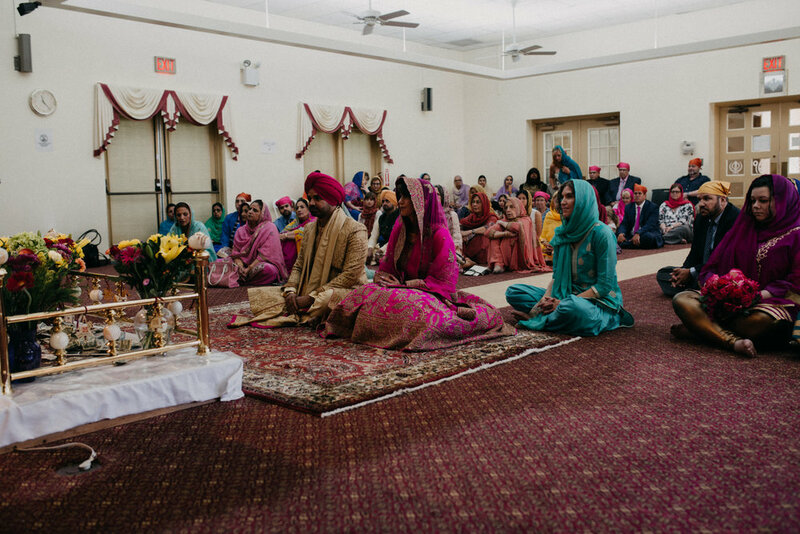 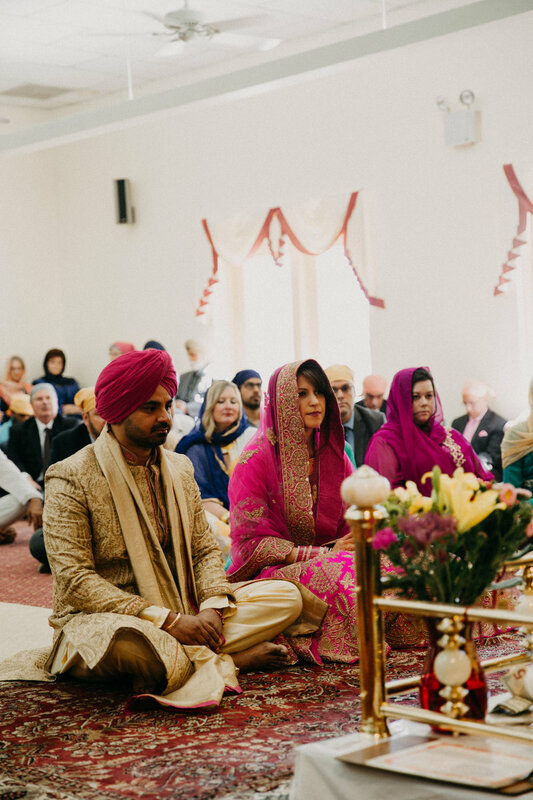 Maureen & Bruno had a Sikh Wedding ceremony at the Gurdwara in Monroeville! 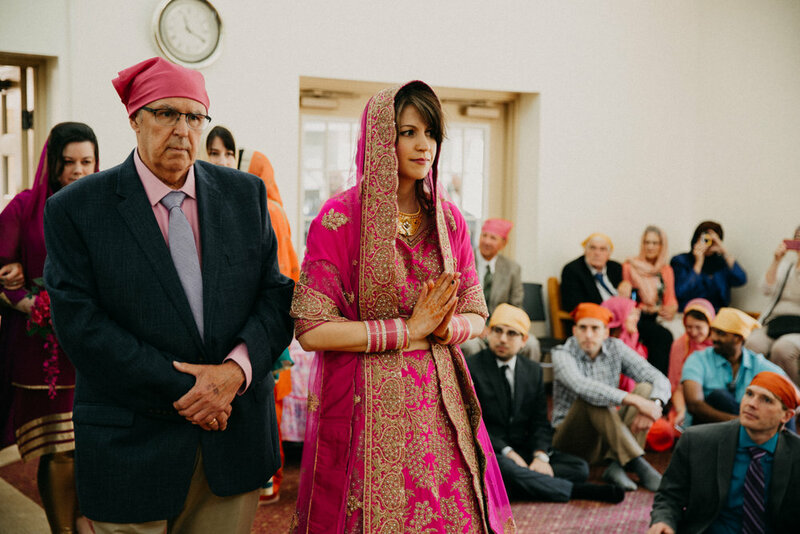 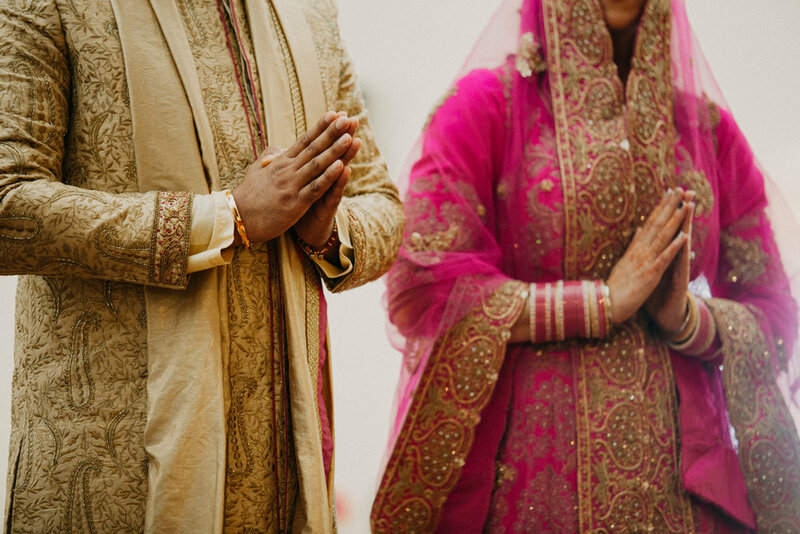 This was my first Indian wedding and it was so amazing to see how a different culture celebrates. 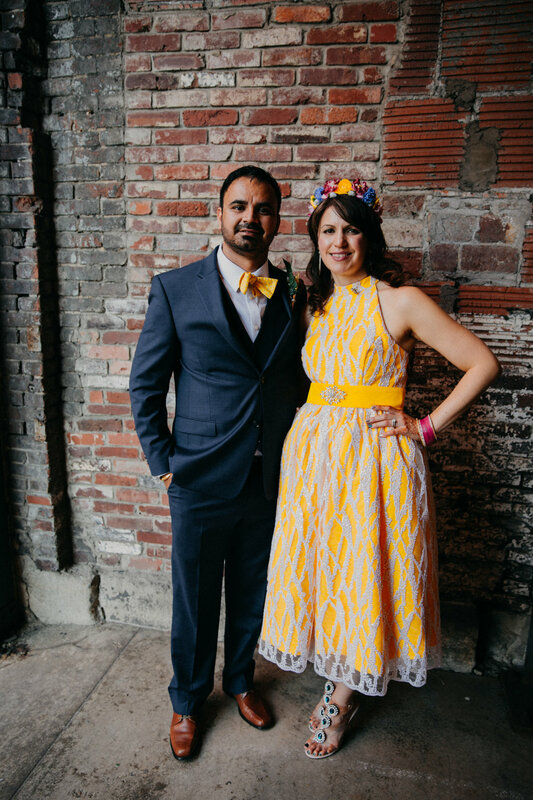 They had a second unique wedding ceremony at The Opera House in Pittsburgh with their reception there to follow. 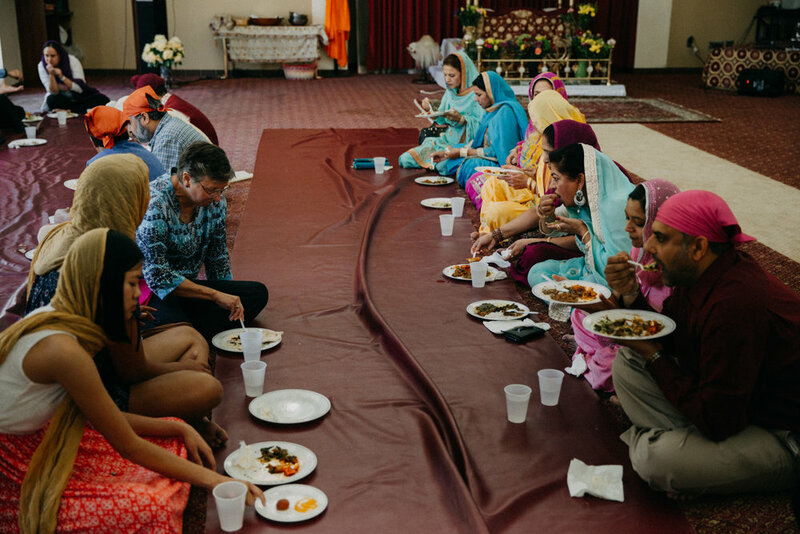 The vibrant colors and food was amazing!